The recently announced trilogy will only be coming to the United States and Asia. Bandai Namco took us by surprise when it announced that the previously Japan-exclusive Dark Souls Trilogy would be releasing on October 19th. We assumed this was for Western audiences, and we’re right. But only partially. A Bandai Namco spokesperson recently confirmed in a press release that the trilogy will not be releasing in Europe. 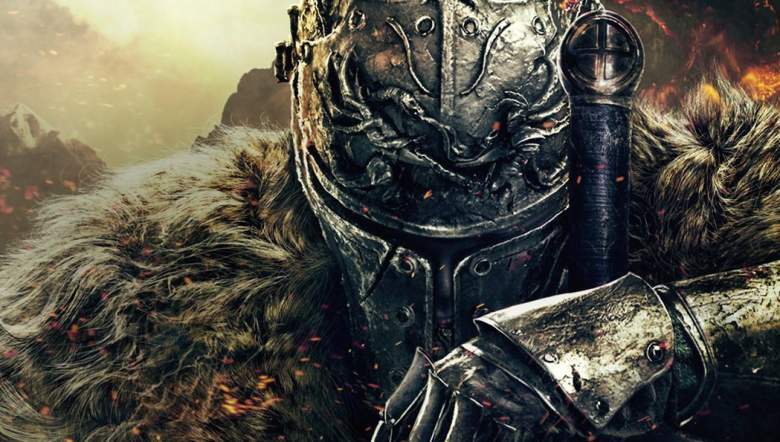 Dark Souls Trilogy will be heading to Xbox One and PS4, retailing for $80. Along with this year’s Dark Souls Remastered, it will feature Dark Souls 2: Scholar of the First Sin and Dark Souls 3: The Fire Fades Edition. 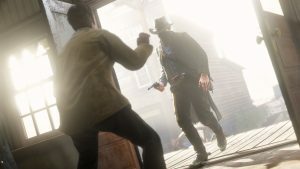 All the DLC for each game will be included, thus ensuring the most complete experience possible, and physical retail copies will even have a steelbook case. If you haven’t experienced Dark Souls before, then this is probably the best way to do it. 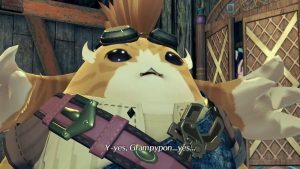 Sadly, there’s still no information on a potential PC release for the trilogy. At least From Software’s Sekiro: Shadows Die Twice is coming to PC along with Xbox One and PS4 in March 2019. Check out some new gameplay here.